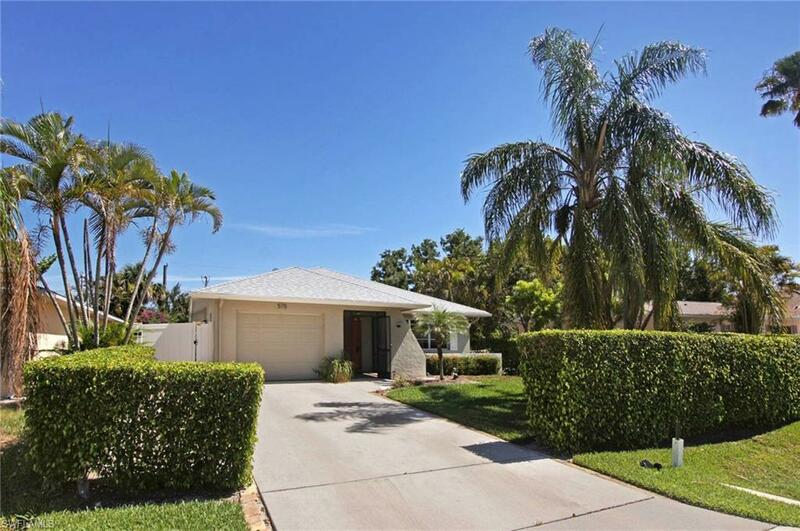 575 97th Ave N, Naples, FL 34108 (MLS #218035596) :: Clausen Properties, Inc. 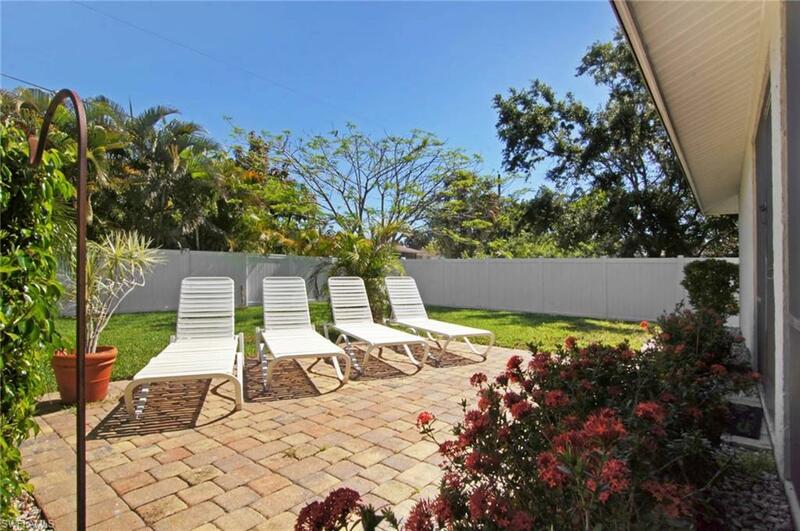 Located in the 500 block of Naples Park which is the CLOSEST STREET TO THE BEACH! WALK to beautiful Vanderbilt Beach, the boat launch, a variety of restaurants, and fabulous shopping including the Mercato. Open floorplan, large very PRIVATE FENCED backyard and PAVERED PATIO. All floors are WIDE ceramic tile! 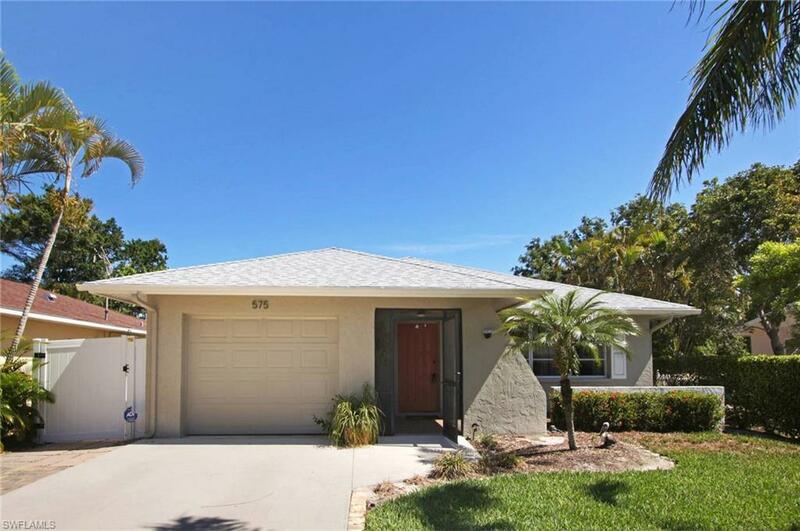 UPDATED KITCHEN has breakfast bar, GRANITE countertops, tile backsplash, and custom cabinets. Beautiful 2012 stainless steel appliances including front end load washer and dryer. Large master suite has sliders to the lanai. Includes a beautifully tiled bathroom shower and a vanity with a granite countertop. Large backyard has plenty of room for a pool. The WIDE TILE THROUGHOUT THE INTERIOR is continued on the screened lanai. Future tenants must agree to showings with 24 hours notice. NEW ROOF 2014, CENTRAL AC and attic insulation 2013. BATHROOMS, TILE FLOOR AND LANDSCAPING were UPDATED in 2012. The garage has automatic garage door opener, a service door, window, and easy attic access. 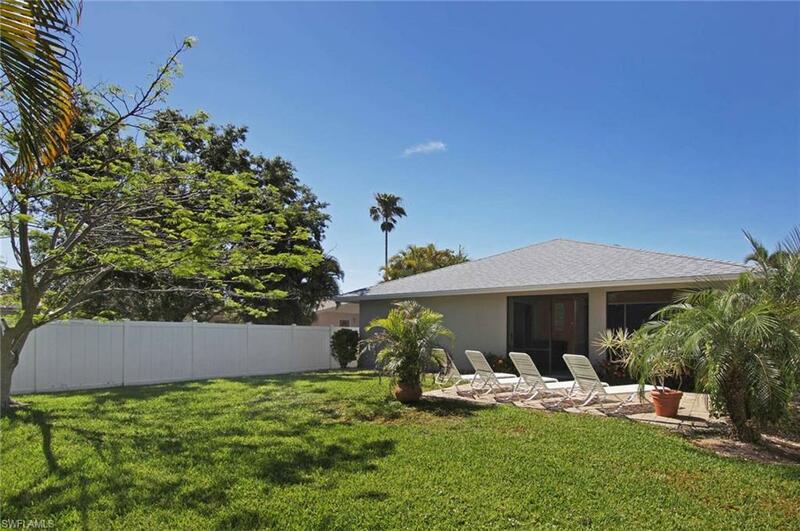 Perfect location just steps to the Gulf of Mexico.